A new recycling process for low-grade packaging plastics promises to produce high quality technical materials. If commercialised, this could make plastic recycling more economically attractive and reduce plastic pollution. 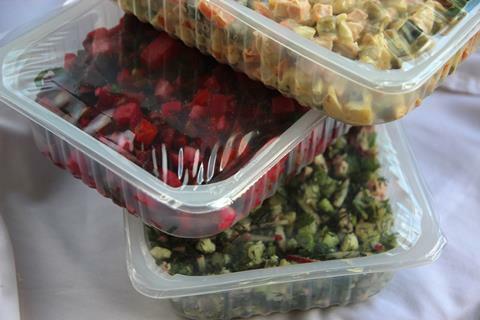 Multilayer packaging is an excellent barrier to oxygen and moisture, making it an ideal material for food packaging. It can contain a range of polymers such as polyethylene, polyamide and ethylene vinyl alcohol, so is difficult to recycle into anything of value – much of the associated waste is incinerated or sent to landfill.